Show Mulerider Pride on Your Ride! 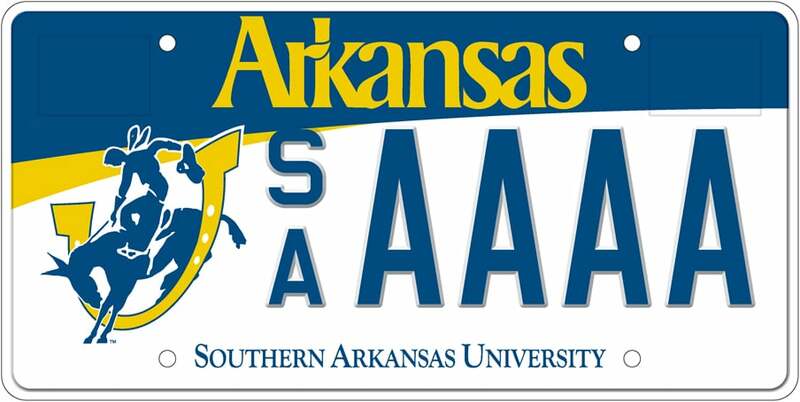 This official Mulerider license plate helps display your SAU pride and show your support of the University. By purchasing an SAU license plate, you provide support for the University’s students, faculty, and programs. Available at all Arkansas Revenue Offices, the annual cost is $35 above regular registration fees with $25 of this being returned to SAU as a charitable donation. 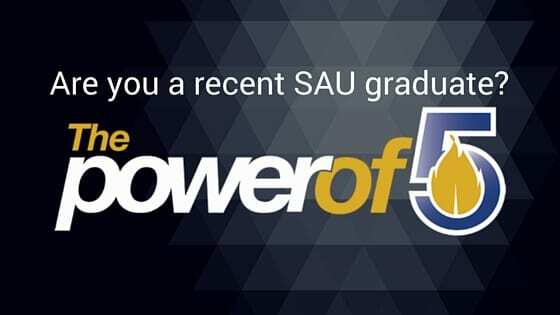 Since its inception, SAU has received more than $100,000 through this program! Order your license plate online from the Arkansas Department of Finance and Administration. For more information, contact the Office of Development at (870) 235-4287 or meganmccurdy@saumag.edu.